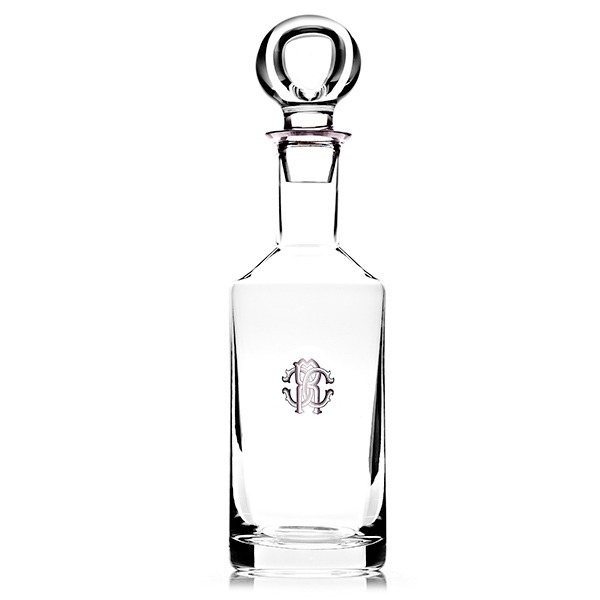 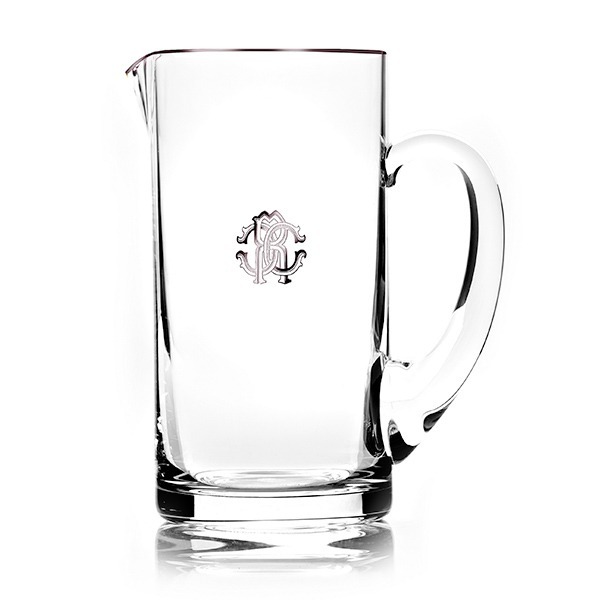 Artfully crafted from 24% lead crystal, this Monogramma Platinum decanter from Roberto Cavalli Home luxury tableware features stylish platinum rims and monograms of the Roberto Cavalli logo. 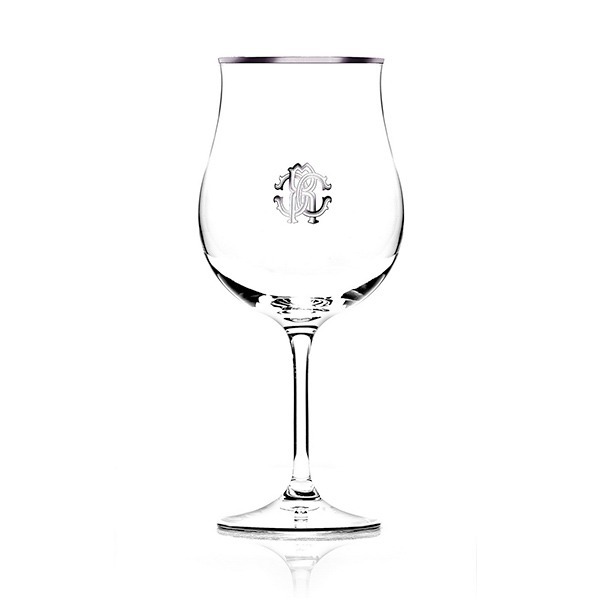 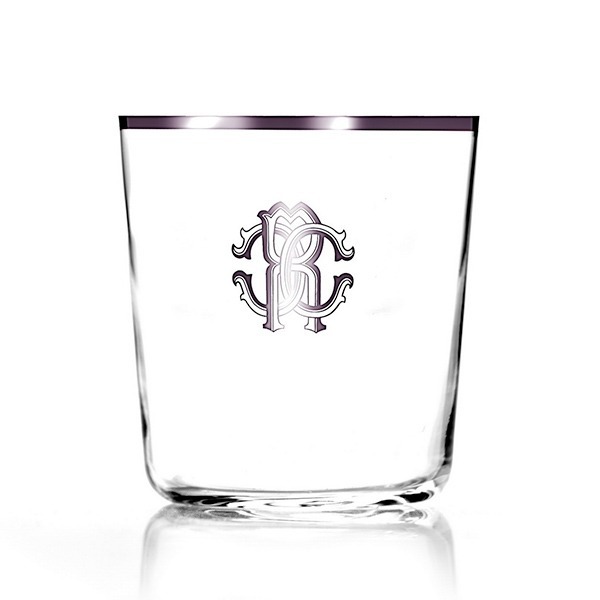 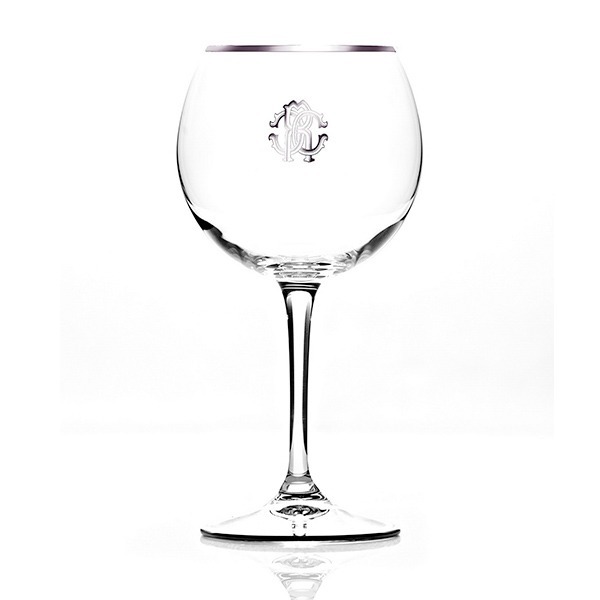 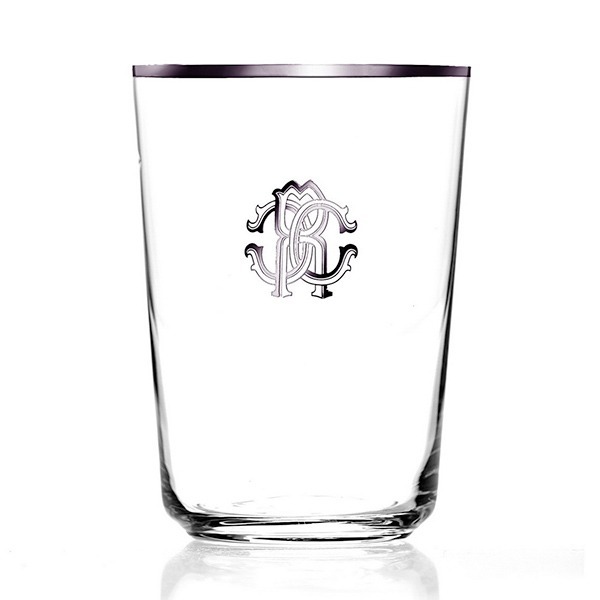 The crystal glasses of the Monogramma Platinum collection pair perfectly with any of the Roberto Cavalli Home luxury tableware collections; bring a touch of fashion and elegance to any dining or entertainment setting. 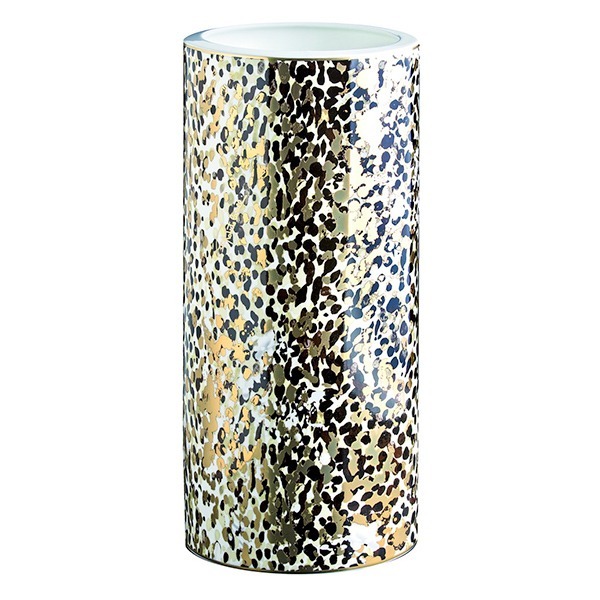 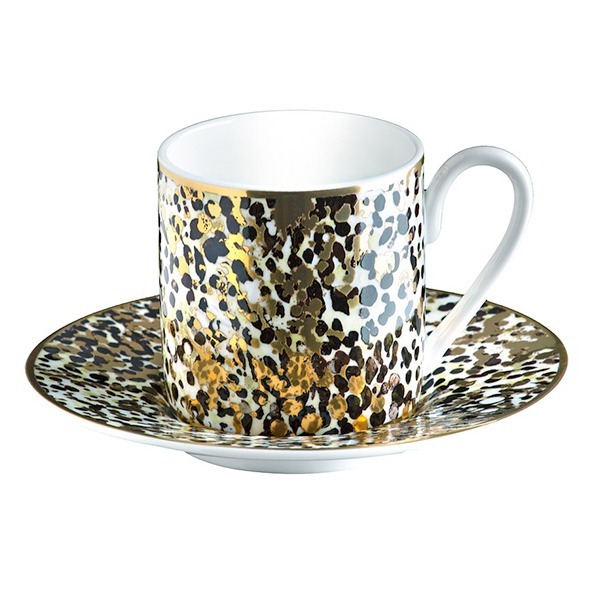 This product arrives tastefully packaged in an authentic Roberto Cavalli luxury box.